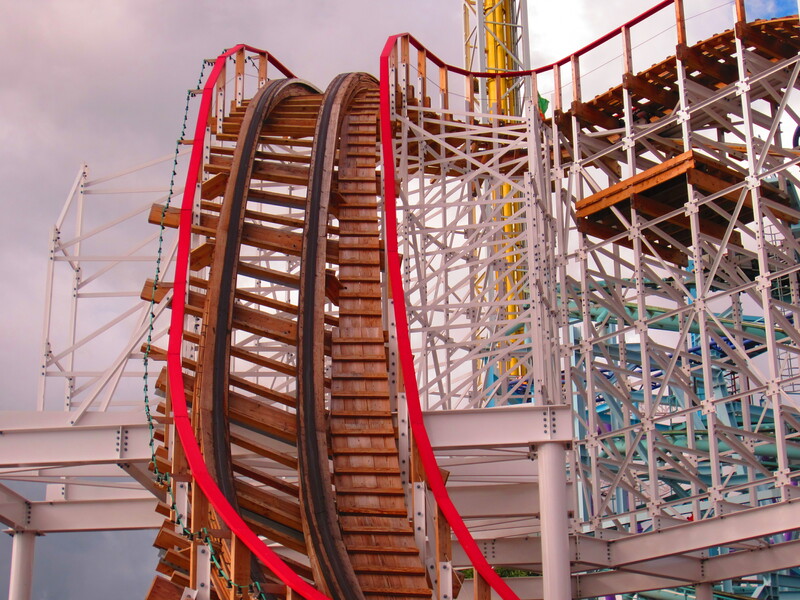 Noooo Wait.. What… Roller Coaster Rails? Is that wood? I’m going to cry! Sure is…proper old school. Fun fact: I’m less afraid of wooden roller coasters than I am the more modern ones. This is from the amusement park in Stockholm called Gröna Lund. Another photographer’s Mecca as it’s right on the water on one of the small islands of Stockholm, overlooking the city.